When people think of New York, they offer envision towering skyscrapers, hordes of people and expensive shops. 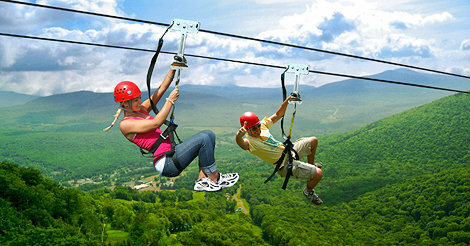 Most don’t realize that New York offers a wide variety of outdoor activities not just in New York City, but also in up, state New York. We’ve got tons of beautiful farmland, picturesque scenery and attractive historical buildings. If you’re looking for spring activities in New York, look no further than this list. Many of the activities are free, while others offer a peak into local traditions and a cultural experience that is worth the small price. So pack up your RV and hit the road. This May 7 and 8 you’ll be able to attend the 68th Albandy Tulip Festival. Colorful and fun, this festival is free and open to the public. From the Tulip Queen to fun activities and a variety of vendors get outside and enjoy the fresh air and lovely tulips at this well know and loved festival. Happening May 6-15 at Highland Park in Rochester, this is the 118 edition of the Lilac Festival. Admission is free and a wide array of activities abound. Enjoy tasting local brews, a 5k and 10k and wine tasting. Come prepared for gorgeous sights, a home and garden show and awesome people who share a love of the beautiful, fragrant flowers. The Sakura Matsuri, or, Cherry Blossom Festival, is celebrating its 35th anniversary this year. Running from April 30 – May 1, this festival offers 60 events and performances that celebrate traditional and contemporary Japanese culture. Admission is $25 for adults, $20 for seniors and children aged 12 and under and free for members of the Brooklyn Botanical Gardens and children under 12. 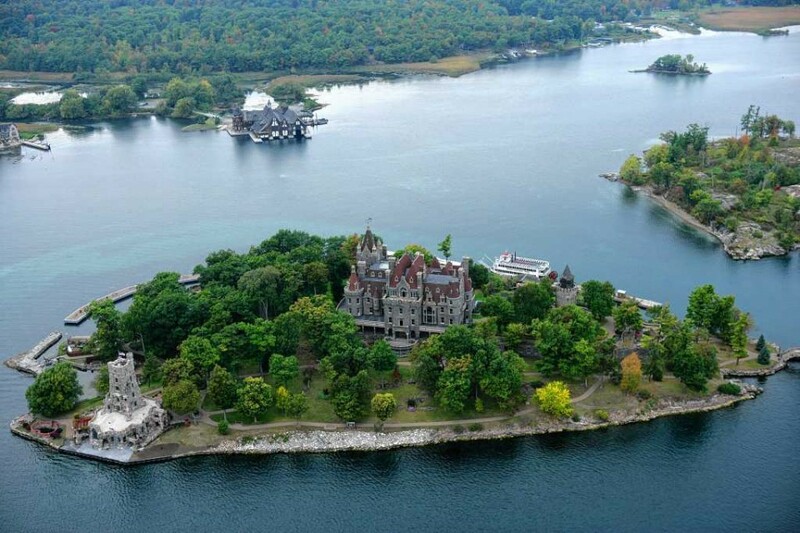 To find out more about the many attractions that Up-state New York has to offer, click here. And remember getting there in your RV is half the fun.